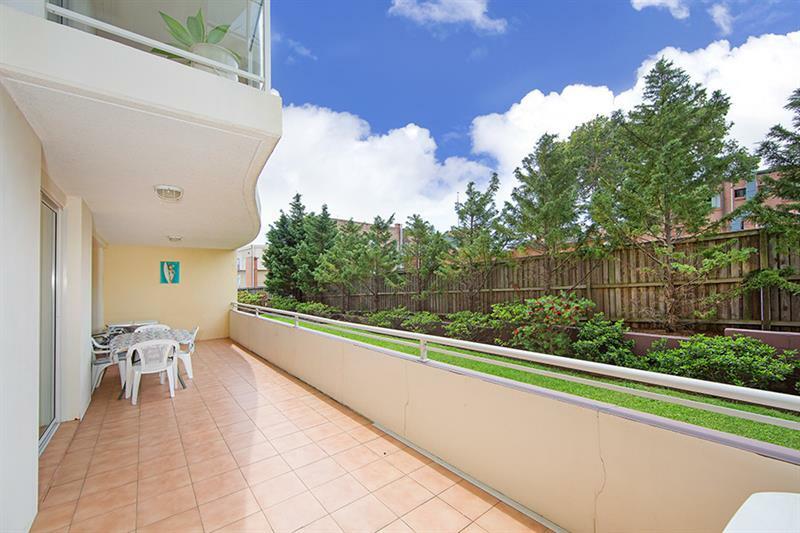 This comfortable air-conditioned, 2 bedroom, 2 bathroom unit is in the heart of The Entrance. 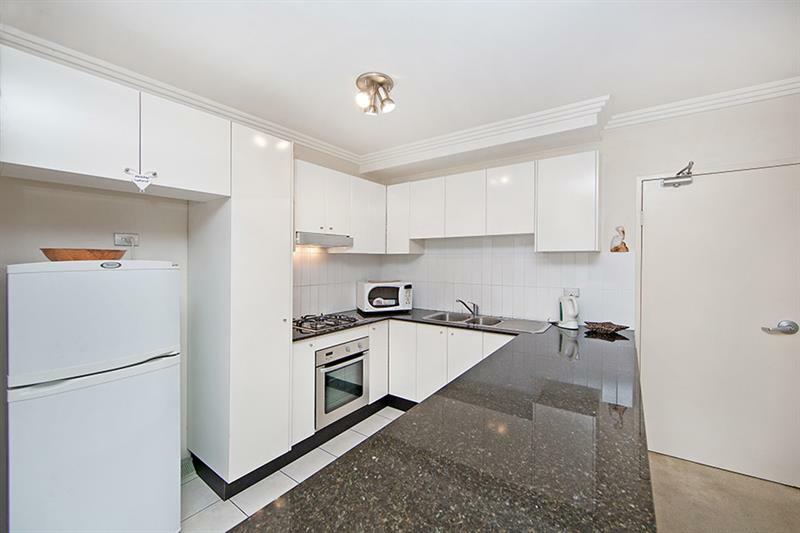 Modern kitchen with gas cooktop, ensuite to main bedroom, spacious balcony. 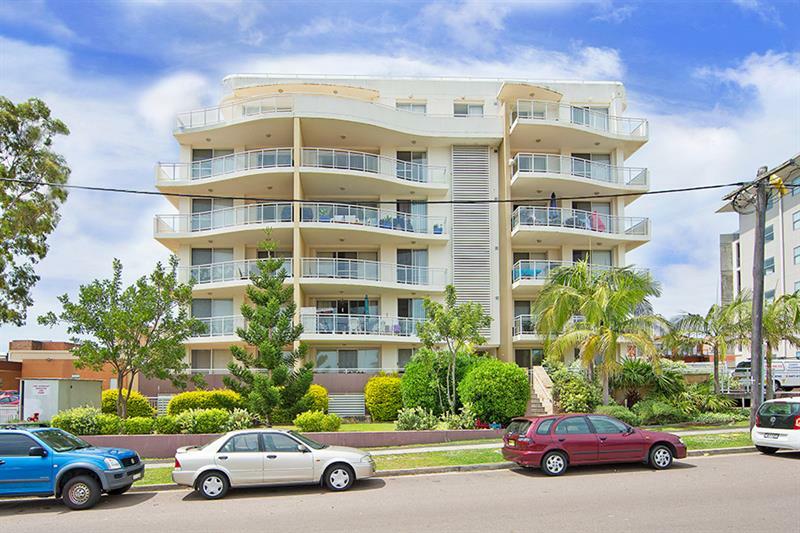 Walk to local shops, cafes, restaurants and water front tourist attractions. 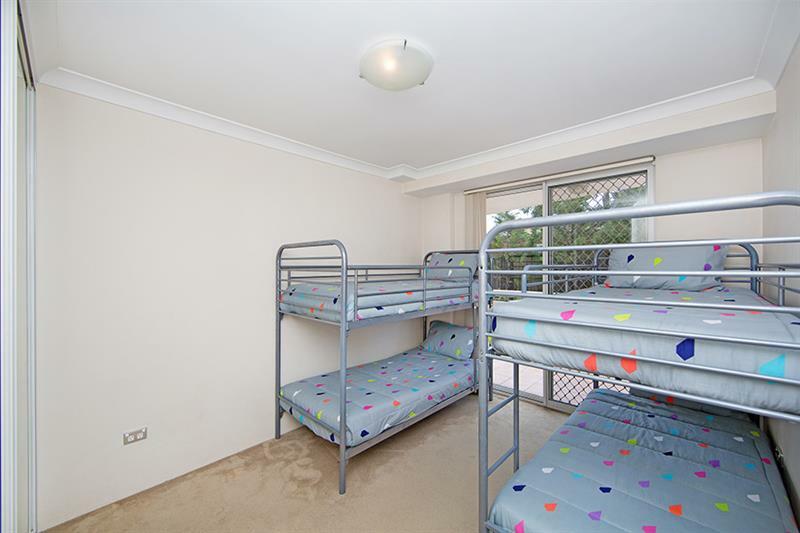 Great location for a family holiday. 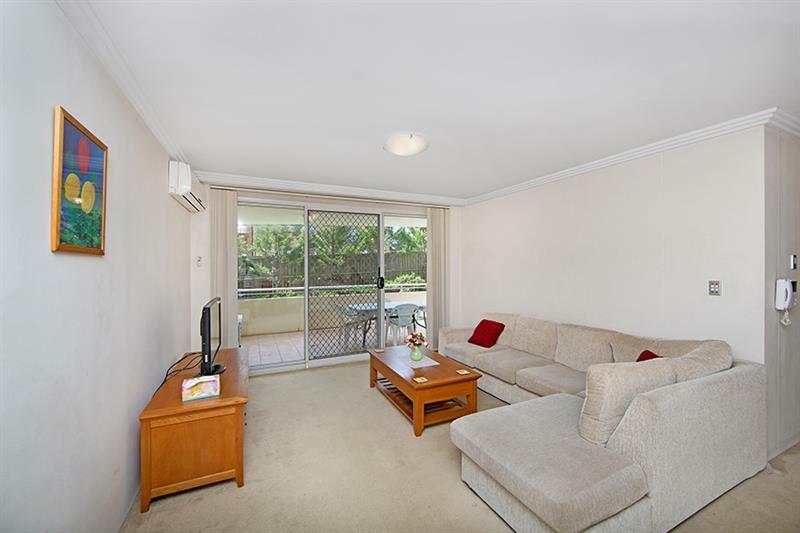 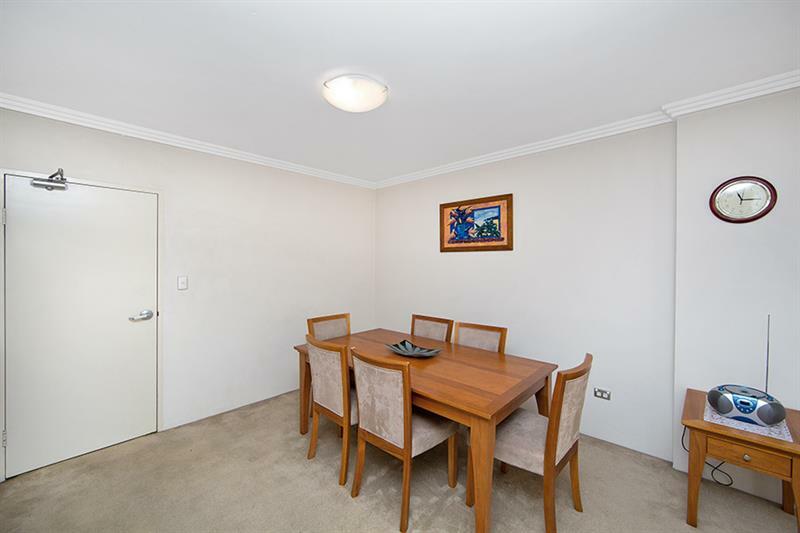 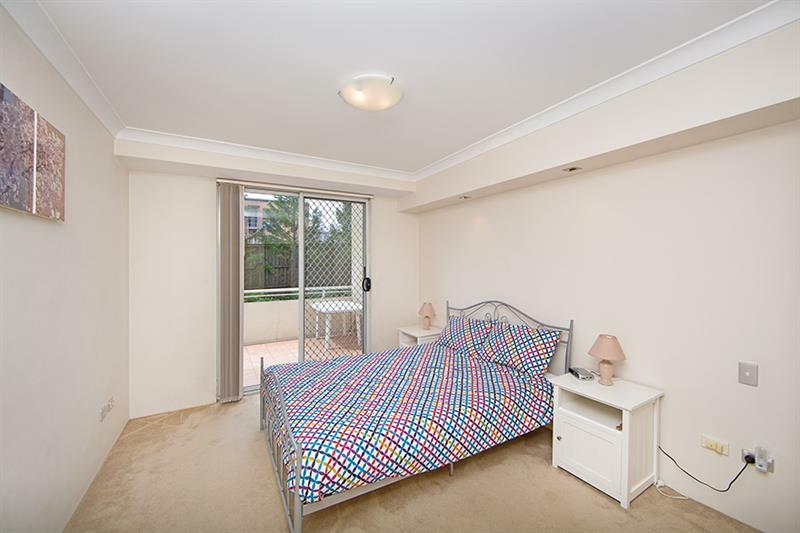 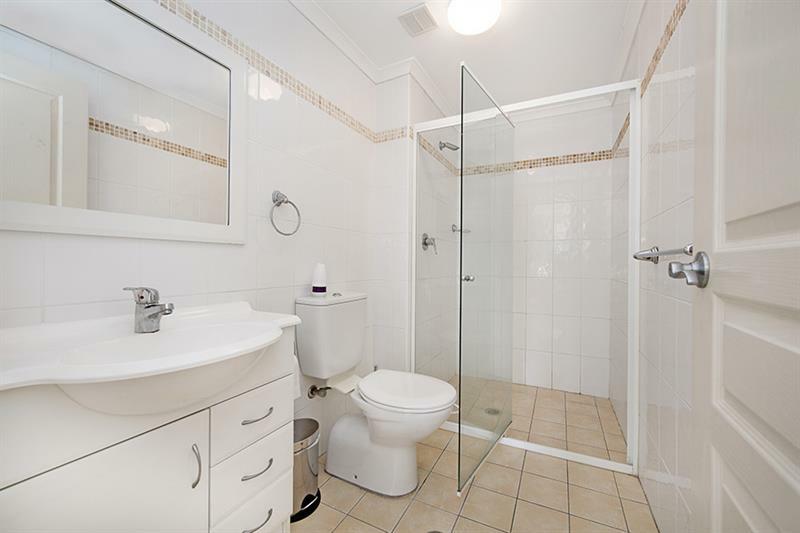 Dear Holiday, I am interested in 3/2-6 Copnor Ave, The Entrance, NSW 2261, Listing Number 2257904 which I found on http://theentranceestateagency.com.au.